At a red carpet event Universal Orlando made a special preview of the widely anticipated attraction. Many film stars, Helena Bonham Carter, Wardwick Davis, Robbie Coltrane, Tom Felton came to the ceremony on Wednesday night and were greeted by a huge horde of international media and screaming fans. The overall size of the Wizarding World will be doubled and the Hogwarts Express train ride is set to connect the original Universal Wizarding World of Harry Potter at Islands of Adventure and the new London-themed area at Universal Studios Florida. The new area is larger than its Hogsmeade predecessor and will feature more shops and new attractions. 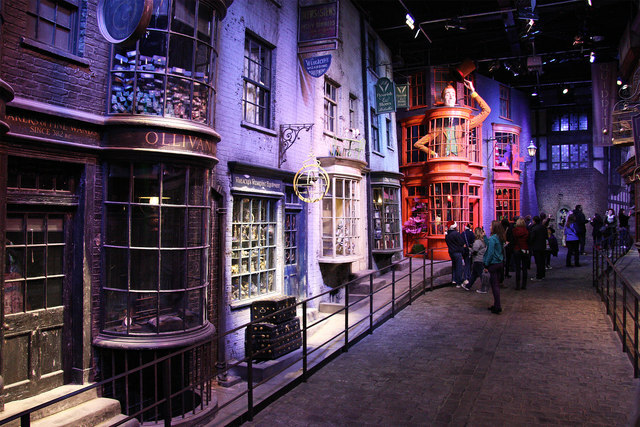 An army of tourists and Harry Potter fans are eagerly awaiting the grand opening which will result in more business for the area. The attraction is expected to bring 3,500 jobs to the region. Many fans had expected the new expansion to open immediately after the red carpet event. Some theme park experts say Universal is probably moving carefully in order to ensure that technology on the new rides will work properly. But there is still hope for fans of “soft opening”. However the “soft opening” is not usually announced until the last minute. They only should “watch for social channels, watch Universal’s website” for information on soft openings, Universal spokesman Tom Schroder said.